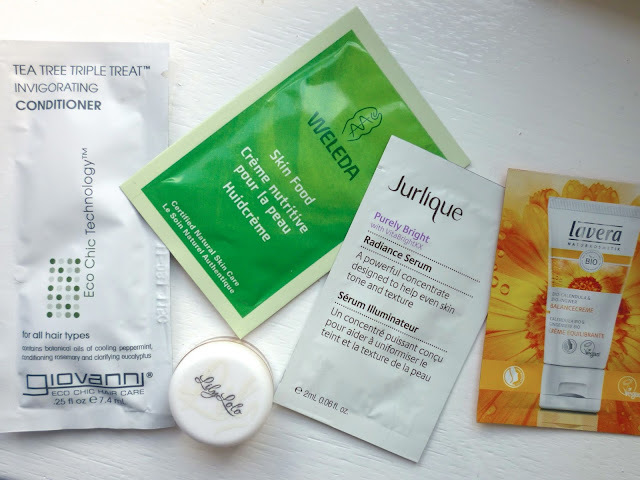 Here's a selection from my sample stash this week! 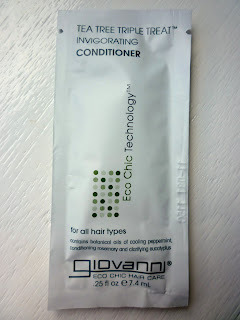 This is the conditioner that goes with the shampoo (reviewed here). It smells wonderfully minty just like the shampoo, but it didn't really do anything special for my hair. 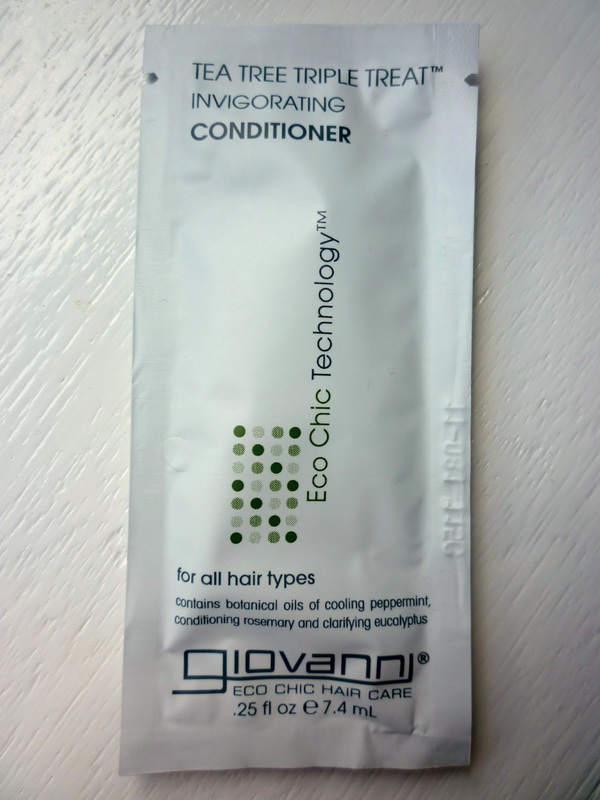 I can't believe I've only just discovered this product! I can see why so many people love and rave about Skin Food! 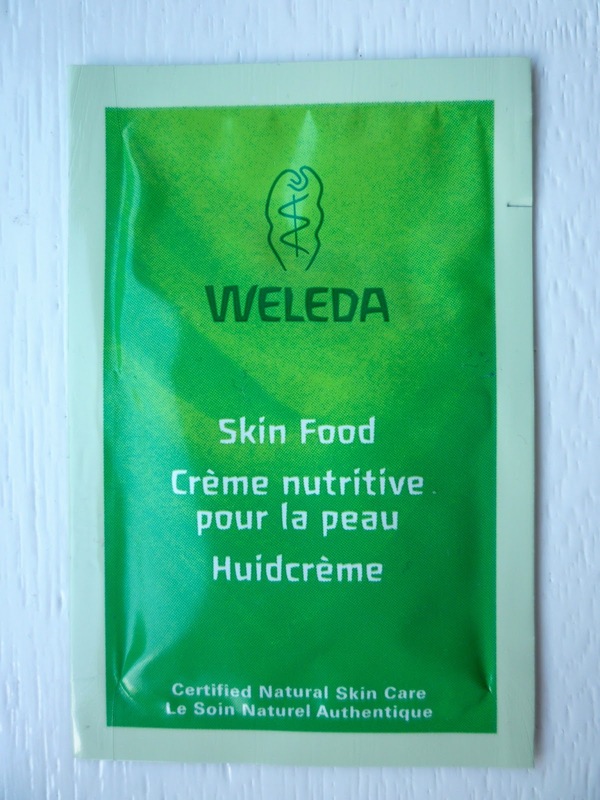 This is a wonderful thick cream which is perfect for dry/rough skin. My elbows and knees have been loving this and I'll definitely be purchasing. Another sample from Lily Lolo that I've been testing out. I find it does take away any shine when you first apply it leaving a matte finish, however for me the matte look didn't last more than a couple of hours. 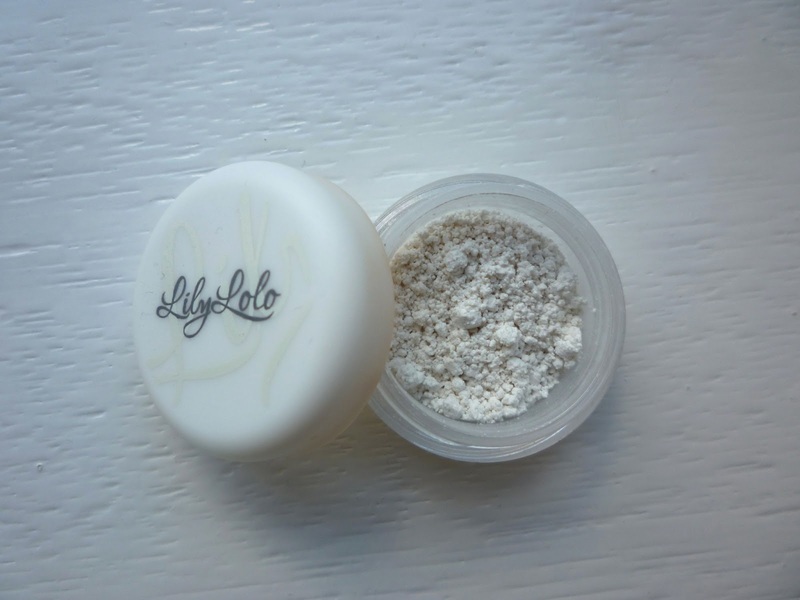 Also it's not very practical to reapply if you're out and about as the powder drops around everywhere and was a little clumpy! This might not be a problem with the full sized pot though. 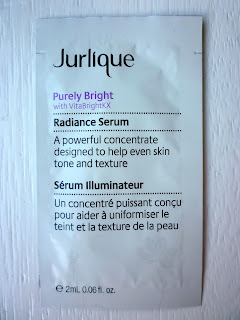 This is one of those products that I think you have to use over a long period of time to see results. 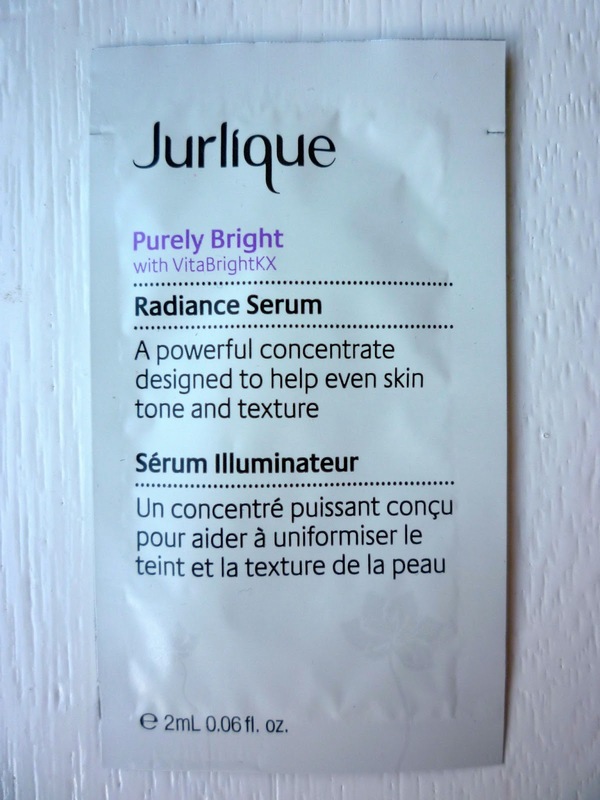 It claims to even skin tone and texture of your skin noticeably after 12 weeks use. With such a steep price tag though I'm not at all inclined to investigate further! 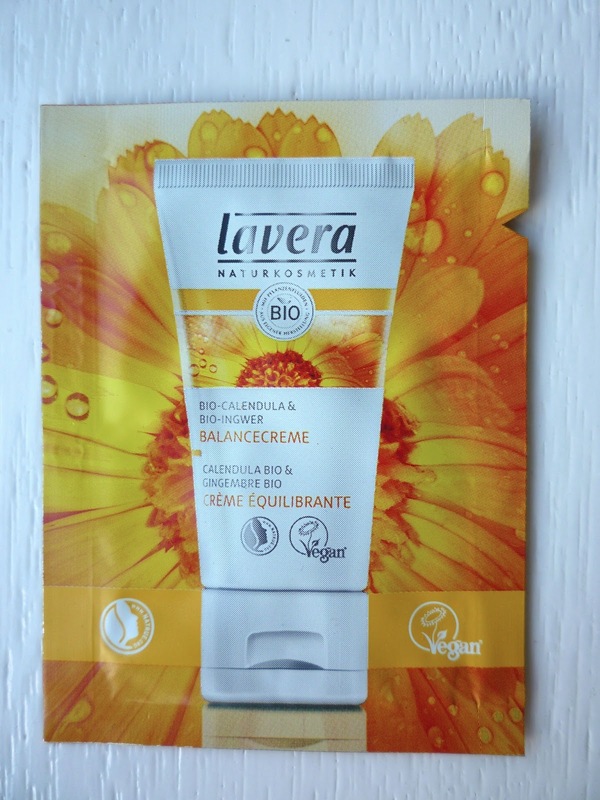 I was really interested to try this product on my combination skin, as this cream aims to simultaneously mattify oily areas whilst also boosting hydration in dryer areas. 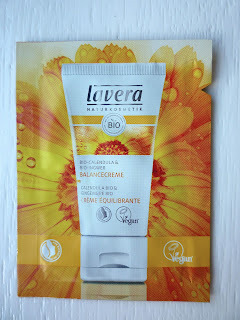 I applied this before I went to bed (it has a light fruity scent) and was pleasantly surprised in the morning as it really had done a good job at balancing my skin and left my face feeling really soft too. I'll happily be buying this! 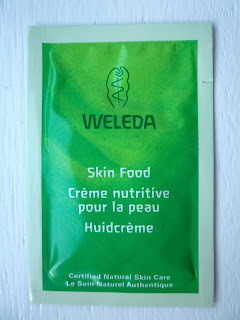 That Weleda stuff sounds amazing! Definitely checking it out. that mineral finishing powder looks interesting!